A hidden-camera investigation by CBC's Marketplace reveals how Canada's patchwork training and testing system leaves some new truckers ill-prepared to operate tractor-trailers — the giants of the road that are involved in about 20 per cent of deadly crashes in this country. Tractor-trailers can measure up to 23 metres long, carry 30-tonne loads and barrel down the highway at high speeds, but in some provinces you need more training to give a haircut than to haul freight. A hidden-camera investigation by CBC's Marketplace reveals how Canada's patchwork training and testing system leaves some new truck drivers ill-prepared to operate big rigs — the giants of the road that are involved in about 20 per cent of deadly crashes in this country. Truck driver testing standards vary from province to province, but perhaps even more dramatic is the disparity in training standards. Many Canadians might be shocked to learn Ontario is the only province that currently has any truck driver training requirements at all. That means depending on where a truck driver is based, they may have had more than 100 hours of in-class and on-the-road training before getting their licence — or none at all. "I am completely on board with saying that seems crazy," said Carole Dore, an instructor at the Ontario Truck Driving School in London. To test those disparities, Marketplace sent an undercover student, equipped with a hidden camera, to a truck driving school in Saskatoon, where he completed 16 hours of training before passing a 45-minute provincial road test to earn his Class 1 commercial driver's licence. The newly licensed truck driver, a 51-year-old Saskatoon business owner named Heath Muggli, then underwent a series of skill-testing challenges at the Ontario Truck Driving School, which participated in Marketplace's experiment. The evaluation included an unofficial road test led by Dore. The goal was to have Muggli demonstrate the skills necessary to earn his Class 1 licence in Ontario, where drivers are required to complete more than 103 hours of instruction before they can even take the test. Muggli failed almost every challenge, including one of the most basic tasks required of any trucker: properly connecting a trailer to the truck. "It's plainly not safe to be on the road," Dore said. "Just because he has his licence doesn't mean he's ready." Canada's trucking safety standards came under intense scrutiny last spring after the horrific crash in Saskatchewan involving a tractor-trailer and a bus carrying the Humboldt Broncos junior hockey team that killed 16 people. The truck driver, Jaskirat Singh Sidhu, 29, of Calgary, had reportedly only completed two weeks of training before getting his commercial licence. And two different Humboldt families told Marketplace that the RCMP informed them Sidhu was making his first trip alone as a professional. 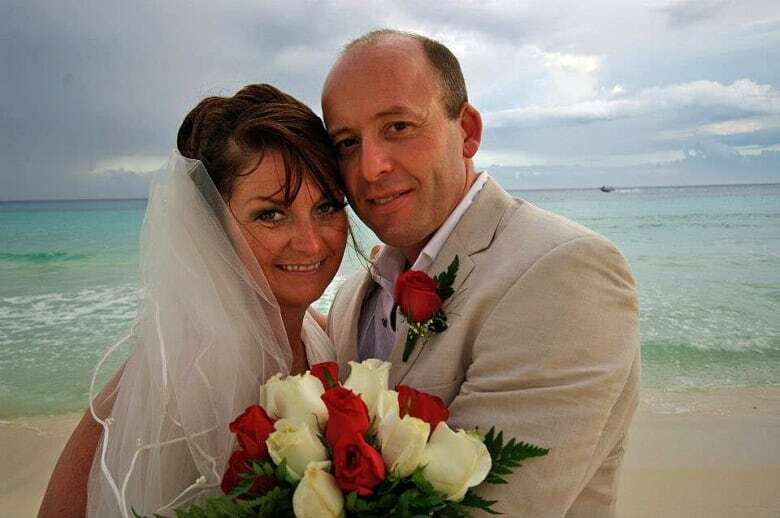 He is awaiting trial on 16 counts of dangerous driving causing death and 13 counts of dangerous driving causing bodily injury. So, despite having tougher training and testing standards for truck drivers, Ontario's roads aren't necessarily safer than those of other provinces. The number of truck crashes has gone down in recent years, but there are still tens of thousands of collisions leading to hundreds of deaths in Canada each year. 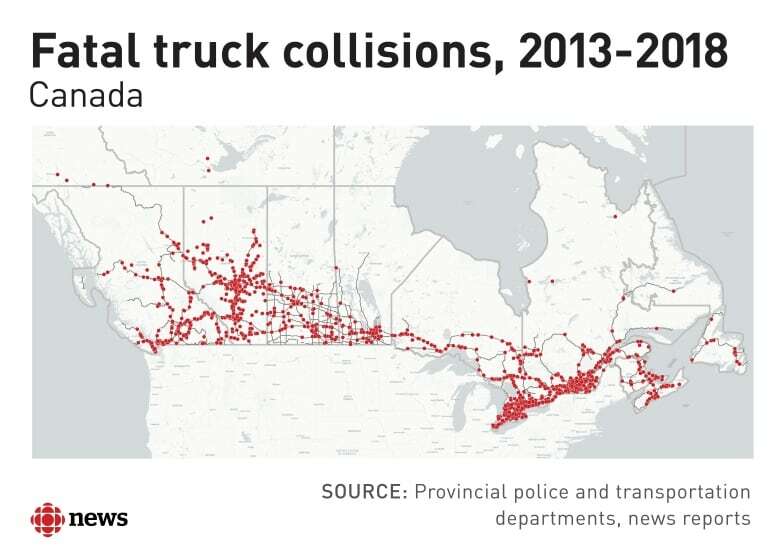 Marketplace mapped out fatal truck crashes in Canada going back five years. See where crashes are happening in your province. Marketplace enlisted Muggli to go undercover at Maximum Training in Saskatoon. His week of training included a total of 16 hours of training, 12 of which were behind the wheel. While Muggli learned many of the skills necessary to drive a truck safely, some important lessons weren't covered, including how to couple a trailer and how to back in to a loading dock. The skills he wasn't taught weren't part of the test — although they are in Ontario. And much of the route he drove during training was part of the provincial road test. He passed, but earned five demerits for making a wide turn. As Maximum Training owner Earle Driedger explained, the training is geared around what's required to get a Class 1 licence in Saskatchewan. "If a client only takes a one-week course, we have to show them as much as we can in a short period of time," he said in an email after Marketplace shared the findings of its investigation. In Saskatchewan, the examiner can be an employee of Saskatchewan Government Insurance (SGI), the province's public insurer, or an instructor at a certified school. In Muggli's case, his instructor was also his examiner. "Road tests need to be made more challenging," Driedger said. "Testing should only be done by third-party examiners … We are in full support of mandatory training, but it has fallen on deaf ears." Stephen Laskowski, president of the Canadian Trucking Alliance, the country's largest trucking industry group, agrees the testing standards in Saskatchewan are not tough enough. "The test is not reflective of the occupational requirements to drive a truck, which it always should be." To see how ready Muggli was to operate a big rig, the Ontario Truck Driving School worked with Marketplace to stage a professional trucking test similar to what a company would ask a potential employee to complete before getting hired. The test was based on Ontario's revamped test for commercial truck drivers. It included doing a pre-trip inspection, coupling and uncoupling the trailer, emergency procedure preparedness, and a road test with a partially loaded trailer. Muggli made extra wide turns that led to close calls with other vehicles. At one point, instructor Carole Dore had to pull the emergency brake because Muggli was about to run a red light into oncoming traffic. She said Muggli failed the test before leaving the parking lot. Muggli called the experience "humbling." "I wouldn't say that I was overconfident, but I thought, 'OK, I'm somewhat comfortable doing this,' and it was a terrific illustration today of how unready I am." Stephen Laskowski of the Canadian Trucking Alliance said the vast majority of trucking companies would never hire someone with Muggli's experience and skill level in the first place. But "the frightening thing," he said, is the "bottom-feeders" just might, which puts Canadians at risk. Canada is facing a severe driver shortage and needs tens of thousands of new truckers to replace those who are retiring. The combination of the driver shortage and the added costs associated with mandatory training for students could be one reason provinces have been reluctant to impose tougher standards, Laskowski said. Since Ontario introduced its mandatory entry-level training requirements in 2017, only Alberta has committed to introducing its own version in 2019. Saskatchewan and Manitoba are considering changes but have not provided timelines. "We know improvements are required," Joe Hargrave, the Saskatchewan minister responsible for SGI, said in a statement. "SGI officials have been working since last summer with industry and stakeholders to improve and standardize a training program for Class 1 drivers." Pattie Babij of Falkland, B.C., isn't willing to wait for the provinces to catch up. She plans to present Transportation Minister Marc Garneau with a petition asking for a federal licensing program that would include mandatory training. Babij has since had to sell their farm and move to Alberta, she said. "Why does a hairstylist require more training than a professional driver pulling, you know, just under 40,000 kilograms?" she said. "There needs to be a much stricter training component. I really, really want it to be done federally." Driver training and licensing is traditionally a responsibility of the provinces, but the federal government does have the authority to impose rules for commercial drivers who cross provincial borders. Transport Canada already regulates how long truckers can be on the road without rest and will be making electronic logbooks mandatory as of 2020. The Saskatchewan government told Marketplace it would be "in favour of uniform standards across the country" imposed by the federal government. Garneau said he will encourage each province to adopt their own minimum entry-level training standards at the annual Council of Ministers Responsible for Transportation and Highway Safety in January. 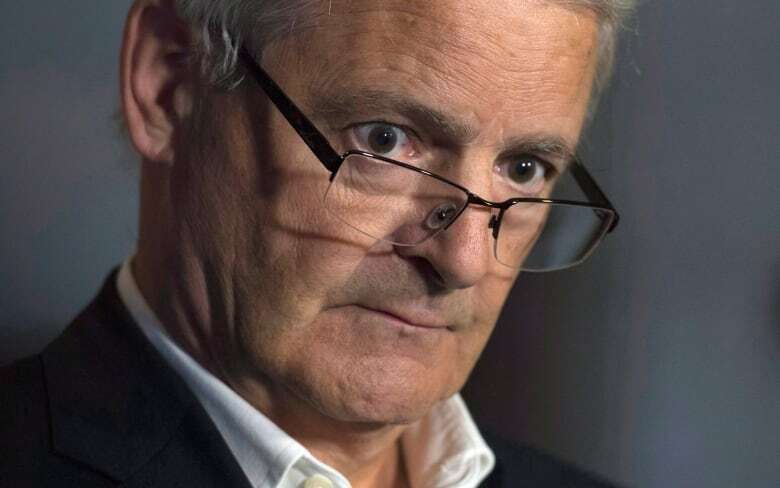 When asked whether he would impose federal standards if the provinces fail to act, Garneau replied: "It's a bridge I'll cross when it gets to that." Russell Herold, whose 16-year-old son Adam was killed in the Humboldt Broncos tragedy in April, called the minister's message "political posturing." "Lives are hanging in the balance and we're talking about timelines and hoping provinces jump on board," he said. "It just makes me angry." Over the summer, Herold launched a lawsuit against the truck driver, his employer, and the manufacturer of the bus. He said he hopes the lawsuit will help force the industry to change its ways, but the federal government should take action immediately. "Make this a priority. Make saving lives a priority," he said. "Why would we wait until somebody else dies on the highway?" Data analysis by Vincent LeClair, Roberto Rocha, Kirthana Sasitharan, David McKie. Additional research by CBC reference librarians Patrick Mooney, Ginny Oakley, Cathy Ross, Diana Redegeld and Kate Zieman. A previous version of this story mistakenly said that once someone gets a Class 1 licence in Canada, they are able to drive vehicles of any size anywhere in North America. In fact, while they can drive trucks of virtually any size anywhere in North America, in some provinces, the Class 1 licence excludes other vehicle types such as buses, ambulances or motorcycles.